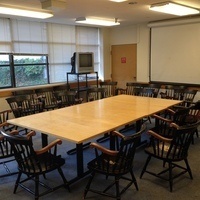 LP-371 is a conference room located on the third floor of the Langley Porter Psychiatric Hospital. From the main elevators, proceed left. The room is located on the left-hand side of the hallway.